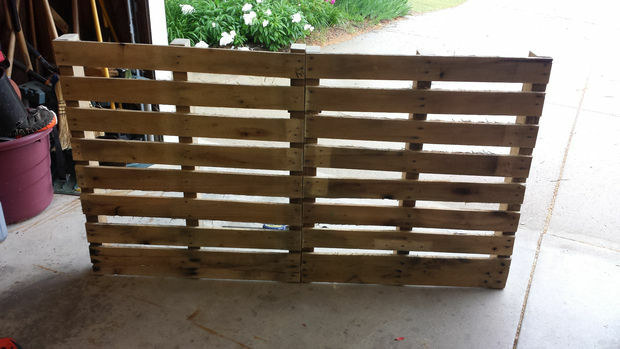 I am a lover of pallet projects and also of concrete ones. Put them together and it’s a WIN-WIN. But this project doesn’t just look cool, it has the very cool function of being your own personal DIY backyard bar where you can host your friends and make that signature cocktail that you have been dying to create. 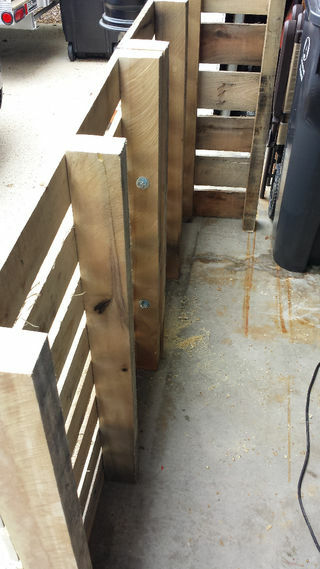 There are two major parts to this project: the pallet frame and the concrete top. You can DIY them both! CHECK OUT THIS SUPER-HANDY OUTDOOR PALLET PROJECT THAT WILL MAKE IT MUCH MORE FUN TO WORK IN THE GARDEN!